Founded in 1987, Hon Hamn Enterprise Co., Ltd. stands at San Chung Dist, New Taipei City, Taiwan, specializing in foam gasket materials for air conditioning, computer, office appliance and packaging industries. The company started to stride over exporting foam gasket materials to air-conditioner factories in the Middle East and later to America, Canada, Singapore, Thailand, Philippines, and Japan. Products range from hardware, copper pipe, valves, screws, sheet metal pressing dies, plastic injection molds, plastic injected products and various types of machinery. The company set up an office in Hong Kong for establishing factory in China. Hon Hamn foam gasket factory was established in Guangdong, China, with an area of 8,000 square meters. Self-adhesive foam gasket was the main products for the China factory. Hon Hamn set up an R&D department to provide more advanced and excellent products for the customers and for bigger market share. Hon Hamn group corp. was founded, which inquired the land with an area of 31,000 square meters as the site of new factories. The new factory, including Plastic injection factory, Mold and Die factory and Foam Gasket factory, was commencing in operation. 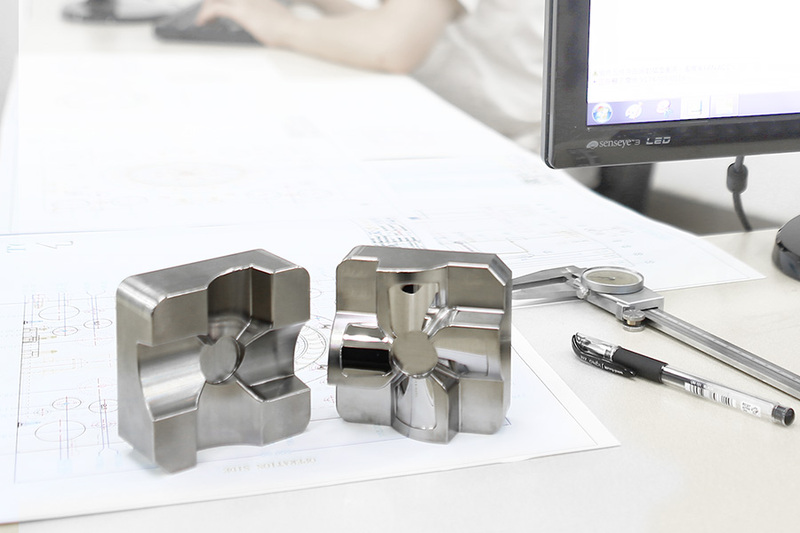 To support the high quality of product, Hon Hamn purchased numerous accurate facilities for quality examination, which, with the assistance of outstanding QC executing strict inspection, can deliver promises and guarantees on quality for sure. To offer the best services, Hon Ham arranges all ranks of educational trainings to our employees: basic training, orientation training, reserve cadre training, and specialty training. These can ensure employees grow along with the company. To provide the most competitive price, Hon Ham uses standard operating procedure and numerical management to increase the productivity, lower the defective rate and reduce the production cost. Appearance and mechanism engineers of the R&D department can provide 2D and 3D appearance design, structure design, mock-up sampling, sheet metal pressing dies design, plastic injection molds design, plastic injection mold flow analysis and deformation and cooling system report in a very short period of time. Proficient in making the plastic parts for precision electronics parts, home appliance, medical appliance, communication devices, computer peripherals, mechanical parts, auto/motor parts, and cosmetic. Consistent operation can make products from design, mold-making, injection parts production, accessories purchasing, and assembly, the company holds many technologies of 2nd processing, such as pad printing, screen printing, hot stamping, ultrasonic welding, thermal welding, assembly line, fabricating, high-quality decorative metallic surface coating for plastic parts and a well-organized warehouse.